Tilapia, like other fish and animals, come in a variety of species. Three of the most commonly fished and eaten species of Tilapia are Nile, Blue and Mozambique. Varying in shape, size and color, these three fish differ from one another in more ways than just how they look. Knowing the distinct characteristics of each fish could help you know exactly what you’re buying at the supermarket. We’ve done our homework on these three popular species so that you know what exactly makes each of them unique. Oreochromis niloticus, more popularly known as Nile Tilapia, can be traced back 4,000 years to Ancient Egypt. Thanks to the fish’s delicious mild taste and nutritional benefits (high protein and low fat), Tilapia’s popularity in America has surged over the past 20 years. Pioneering seafood companies like Regal Springs have helped Tilapia become the 4th most eaten seafood in USA (after shrimp, salmon and tuna). Nile Tilapia reach maturity after five to seven months at roughly 1-2 pounds, Nile Tilapia thrive in waters around 80 degrees and begin to reproduce when temperatures drop to about 75 degrees. Nile Tilapia can be raised in various ways, including ponds and in pristine lakes – about 70% of the Fresh Tilapia eaten in the USA is all natural and lake-grown. The method by which Tilapia are raised and what they are fed directly effects the fish’s taste and texture. That said, we always recommend Fresh lake-grown Tilapia from Honduras or Mexico – these two countries produce 70% of all Fresh Tilapia eaten in the USA and do not use antibiotics or chemicals. Frozen Tilapia from Indonesia and Mexico are grown the in the same responsible manner and are also highly recommended (available at Costco and Giant Eagle). Nile Tilapia is among the most responsibly farmed fish you can buy and is widely available grocery stores and restaurants across the America stores like Costco, Kroger, HEB, Sprouts, Red Lobster, Bonefish Grill, Rubios and many others. 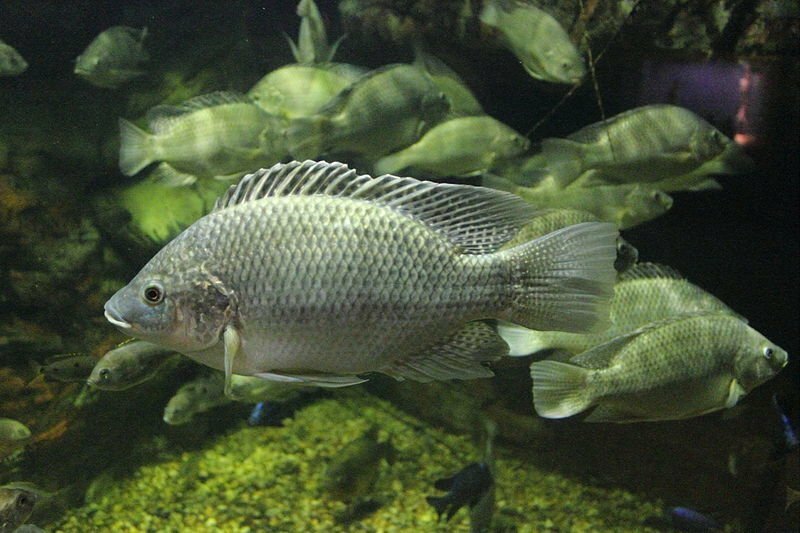 With origins in Northern Africa and the Middle East, Blue Tilapia, which is often blue-gray with a pink-white belly, can be found in abundance in Florida’s lakes, rivers and streams. The adaptability of this species means that it can also live in saltwater, although it thrives in freshwater. Blue Tilapia takes much longer to reach maturity than Nile Tilapia and commonly reaches two to four pounds within three years. 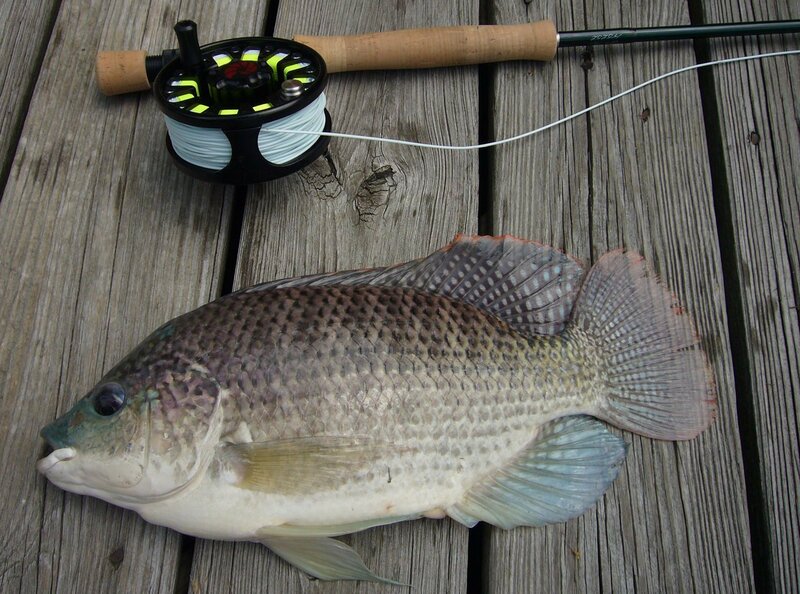 This species of Tilapia is native to Africa and was introduced to the United States for sport fishing and even as a means of aquatic plant control. 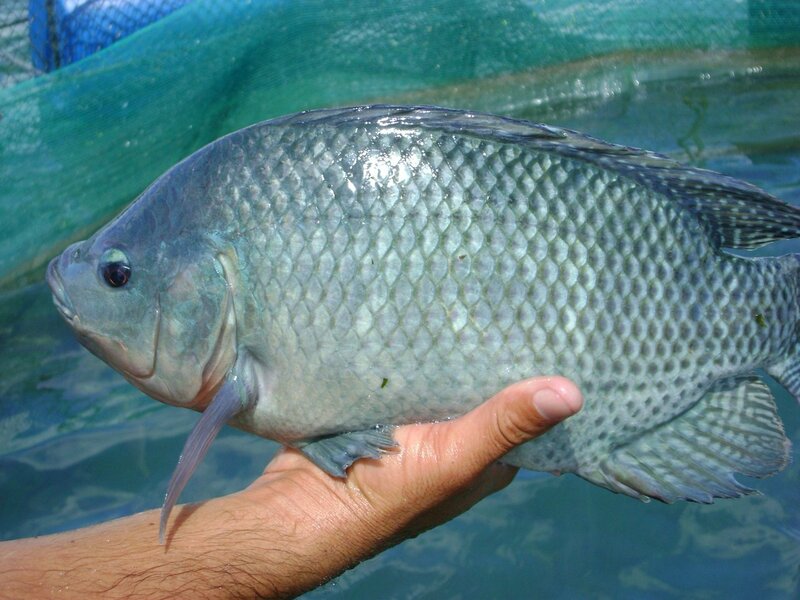 It is often hybridized with both Blue and Nile Tilapia as they can withstand colder waters, while Mozambique Tilapia can’t. This species is easily recognizable because of its olive-gray tone and yellow belly. Mozambique Tilapia sits comfortably in the middle of Blue Tilapia and Nile Tilapia in terms of growth rate and weight. This species can reach over two pounds in one year. Just like with any other animal, the taste and nutrition levels of Tilapia are heavily affected by the way they’re raised and what they’re fed. 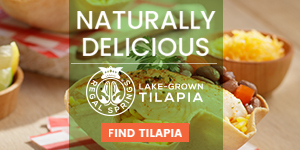 If you’re looking for the best choice, we recommend Regal Springs Tilapia. 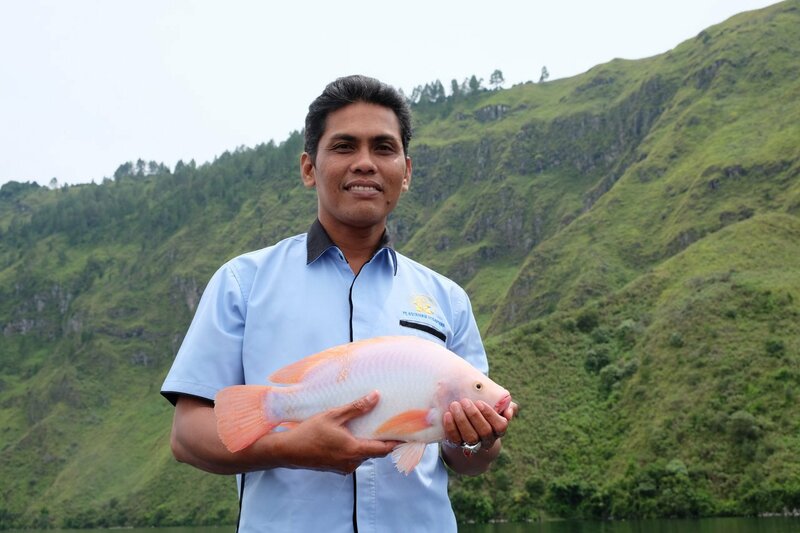 Their fish raised in pristine lakes and are fed a vegetable-based floating feed to ensure supreme quality. While the type of Tilapia you’re eating may not matter to you, the way it’s raised should.